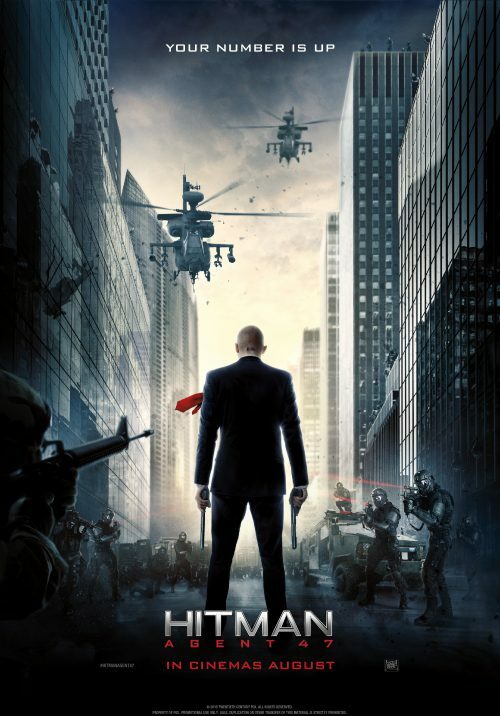 After the release of the trailer, we now have got a poster for Hitman: Agent 47. It does sum up what the film is about. Vengeance, well in a way.